The place in Brugge where you can have a lunch or a dinner with a selection of quality products directly imported from Italy. 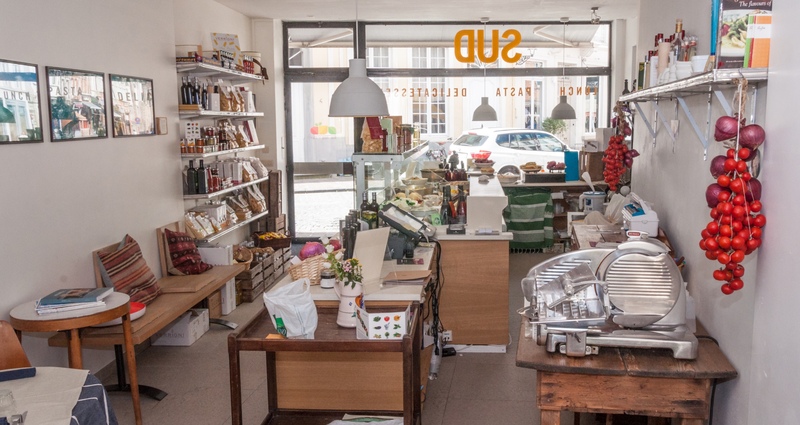 You can also shop and take away freshly prepared meals. 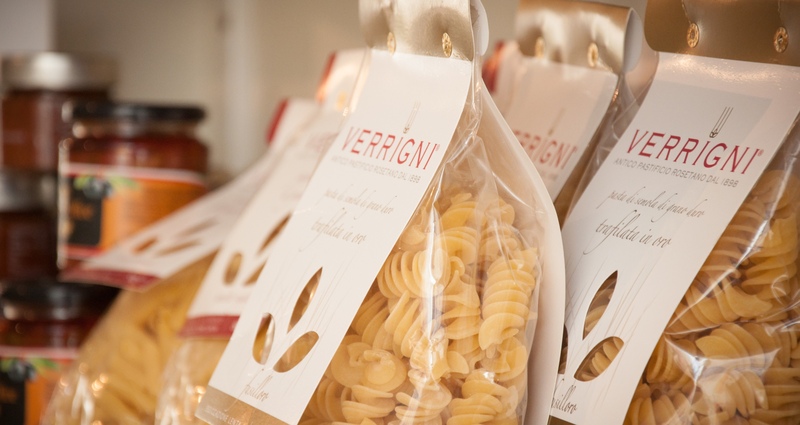 Seasonal vegetables, fresh organic cheeses and meat, artisan and slowfood products are directly imported from Puglia. Vegan & veggie options are always available.